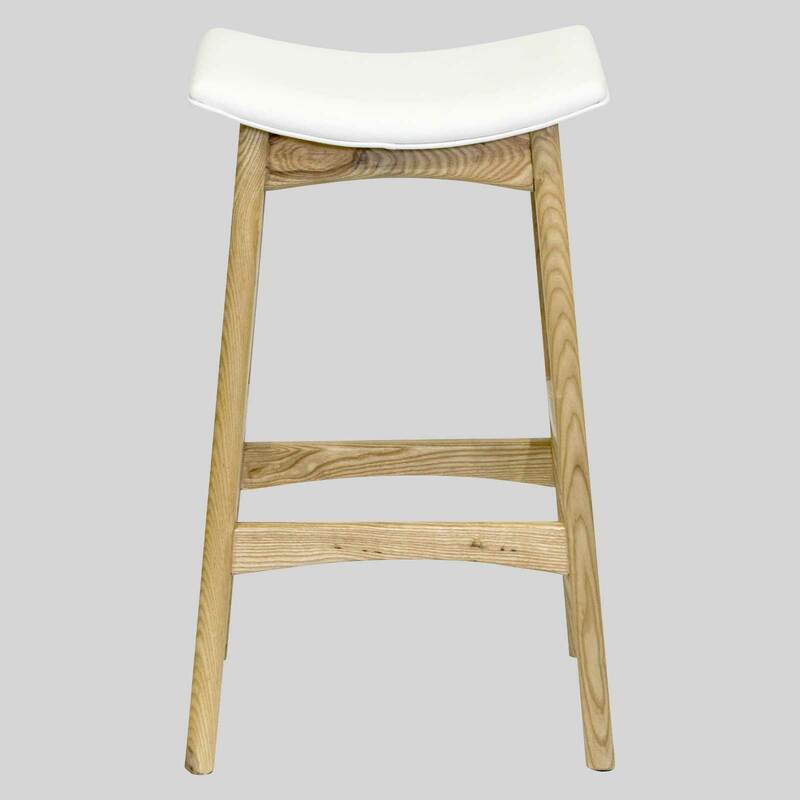 To add a classic mid-century aesthetic to your dining setting. Alexa – a classic mid-century inspired stool. 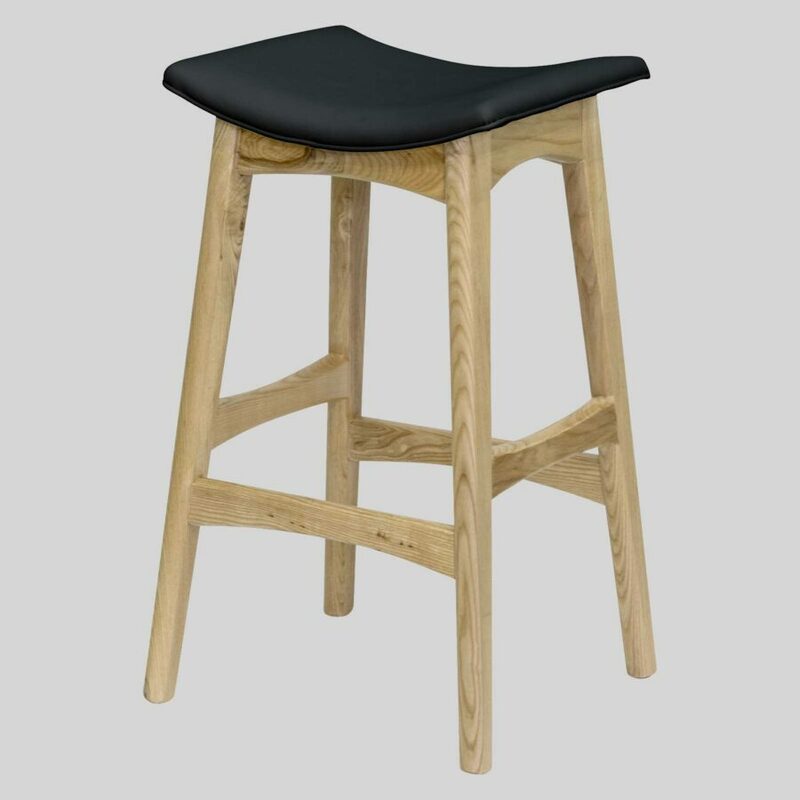 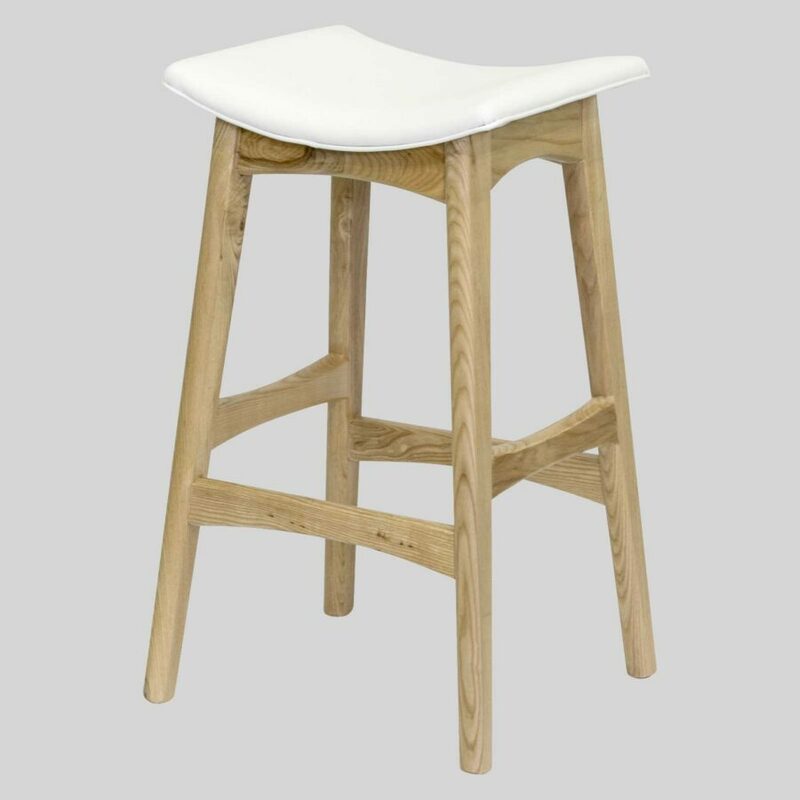 Our Replica Johannes Andersen Stool will add a classic mid-century aesthetic to your dining or counter setting. 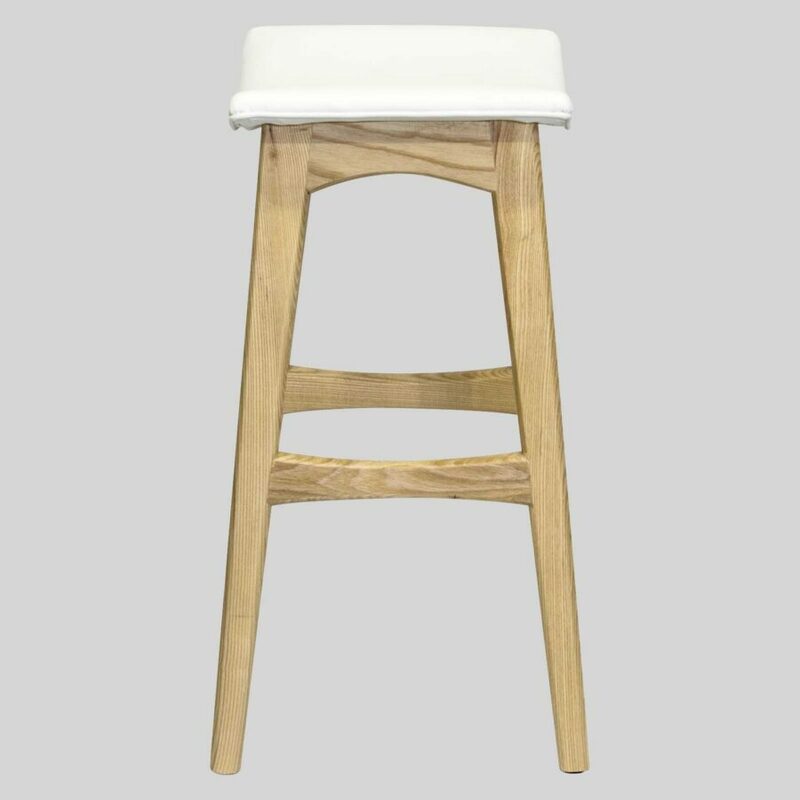 The natural ash frame is paired with either a black or white seat available in commercial vinyl or leather.